APR2 Software is for Aadhaar Enrollment operators, if you download the eAadhaar File using ECMP Software. You may not know the name and Year of birth of the resident. 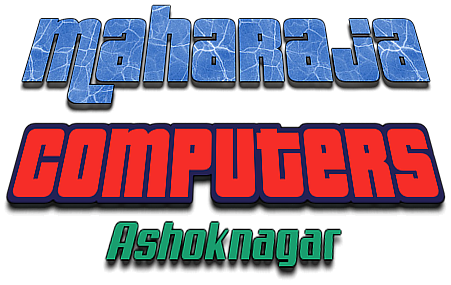 This Software helps you find the Password of Eaadhaar.pdf file. Share APR 2 Software and Earn 10% Commission for every sale. 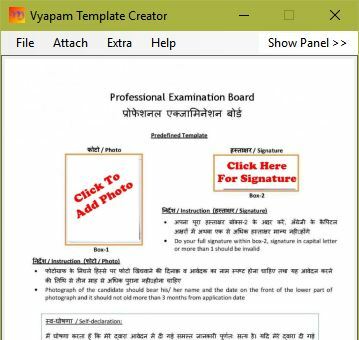 This is an amazing software that makes creating Vyapam Templates easy and hassel free. You can easily add name and date to photographs and resize documents and create template with a single click.